There is an easy to find taxi rank conveniently located outside the main terminal building at Murcia Airport. 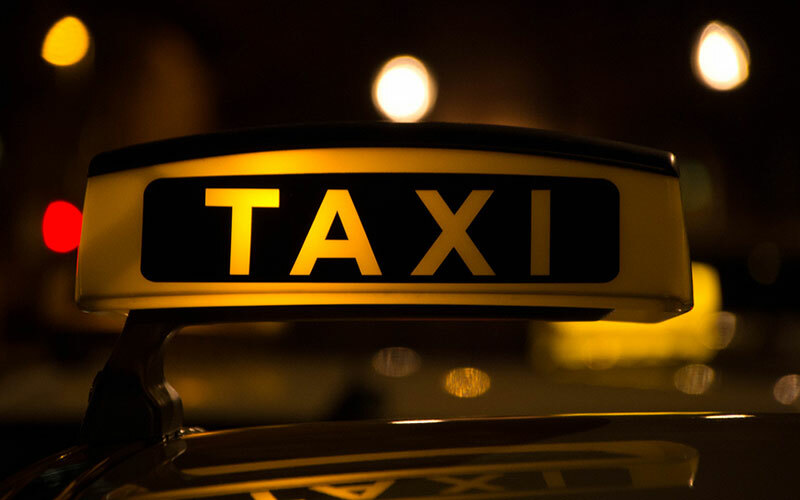 Taxis operate on a fixed-fee basis so you can find out the cost of the fare before you set off. Official taxis are white in Murcia, display the taxi sign on the roof and generally have a red vertical stripe on the side. Always check the fare with the driver before your journey. 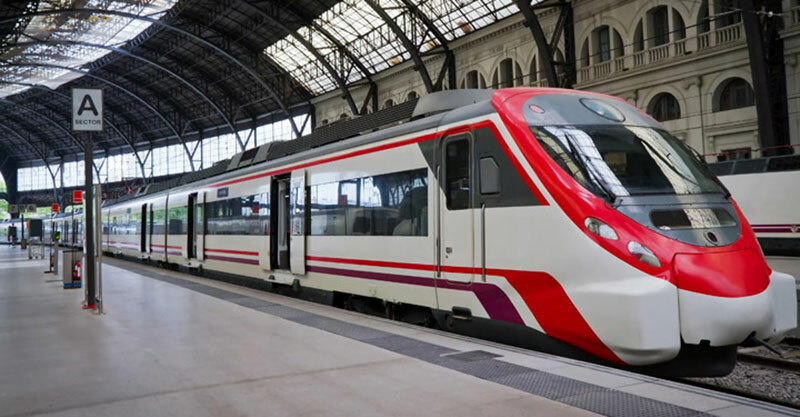 Although there is no train station at Murcia Airport, the nearest mainline line railway station is only 10km away in Balsicas-Mar Menor. From there you can catch trains with connections to Murcia central station and other local stations.